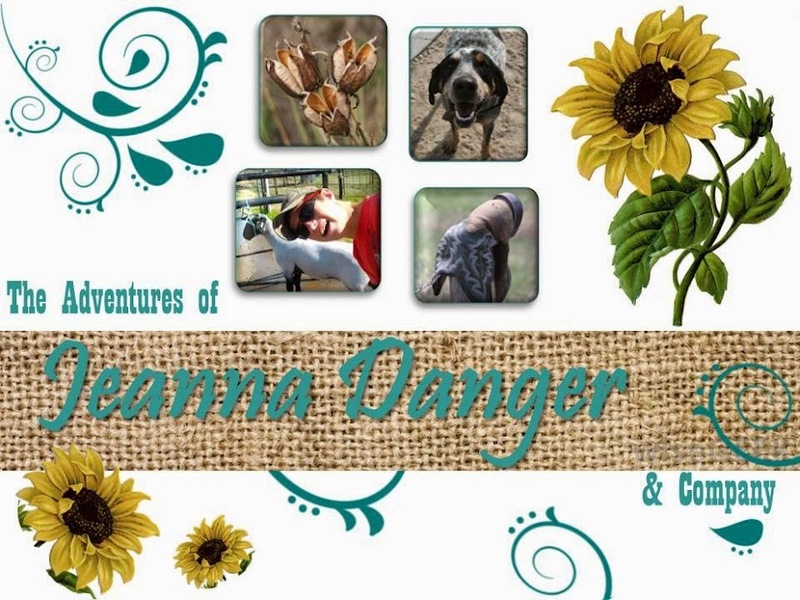 The Adventures of Jeanna Danger & Co.: Recalls Are A Good Thing! It didn’t take me much web surfing today to find a topic for today’s blog. A Jackson, Missouri Beef company is recalling over 4,000 pounds of product that may contain traces of BSE (bovine spongiform encephalopathy), or mad cow disease. Yeesh, that kinda makes you panic, huh? The cattle coming into the plant didn’t show signs of BSE. The meat was not confirmed to be contaminated. What they couldn’t find was documentation recording that the central nervous system (which is affected by BSE) had been removed from cattle that were older than 30 months of age. Rather than risk the health of the human public, they recalled the meat. This was done as a result of an internal audit, not external action by any kind of enforcement committee like the FDA or USDA. This is a pretty isolated case – the product was only distributed to Whole Foods stores on the East Coast, in Massachusetts, Connecticut, Main and Rhode Island. Moreover, not all cuts of the meat are a proposed risk – just pieces like the ribs and bone-in ribeye roasts. These are closest to the spine and the most likely to have been affected. This situation was handled so well that the comments on the story are all ridiculous; blame flying between liberals and conservatives, fingers pointing at the food industry, and of course, the typical “blame Obama” post. Comments on CNN’s version of the article spiral off into “what’s in our hotdogs?” Clearly these people have nothing to do but argue on the internet. 1)Recalls are typically done to prevent further damage. They are enforced to keep the food supply safe. Seeing a recall is a good thing – it means someone caught the mistake and took action to rectify the situation. Because let’s face it, mistakes happen. 2)It’s good that news outlets are covering the story, because it makes people aware of the possible danger. For future reference, if you see a recall that could possibly affect you, be sure to report any symptoms (even if you think it might be the flu bug) and encourage your physician to pass your test results on to the CDC. Many cases of foodborne illness (such as Ecoli and salmonella) go undetected because the test results don’t make it all the way up the chain. In the case of a recall, your participation could be crucial to controlling an outbreak, or determining that there was an outbreak. 3) In conjunction with this previous point, please don’t always assume that it’s your meat products that made you sick. It really annoys me that the minute we have a recall, people get back up on their soapboxes about shutting down animal agriculture. Nobody takes up their protest signs about the peanut butter industry, or the lettuce farmers, and they have recalls for salmonella and Ecoli too. 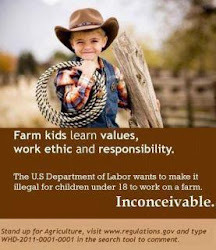 4) Agriculture hasn’t always done things perfectly, and no, just because we do it doesn’t mean it is right. But in the past 100 years, we, as an industry, have made HUGE strides in terms of improving animal handling, animal welfare, antibiotic use, meat handling procedures, soil quality, water management, yield potential and environmental protection. And we’re continuing to improve. It’s okay to be critical! You should be! You have the right to know where your food is coming from, and the right to question whether or not a certain method or practice is sustainable or ethical. But please know that we are doing our best with the knowledge we have right now, and we are continually searching for ways to improve and to do better, without compromising our integrity. So I’d like to commend Fruitland American Meat for their responsible practices and taking the initiative to keep the American public safe, even though the likelihood of those cattle actually having BSE was like, slim to none.